From my interview archive here’s a quick conversation with global R&B superstar Alicia Keys. 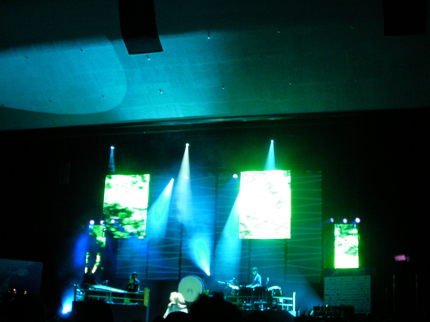 We met in 2004 backstage at Tokyo International Forum just after Alicia came off stage at one of her sell out shows. I was allocated just 5 minutes with Alicia but she was very cool & stretched it out double time for us. Click here for a chat with a lady who loves her keys.. 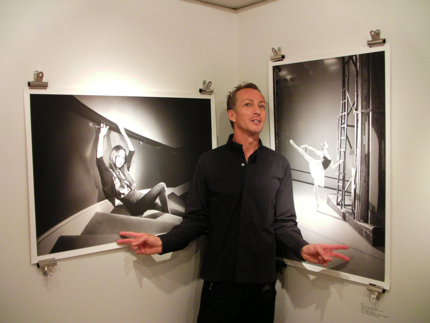 The Royal Ballet have been in Japan through June 2010 for spectacular performances in Tokyo & Osaka plus a photographic exhibition at the Paul Smith Space Gallery in Tokyo. I was very lucky to meet up with Royal Ballet veteran dancer Philip Mosley (who’s life inspired the film & stage character Little Dancer, Billy Elliot) & principal dancer Steven McRae. Click on the play button below for 2 gentlemen who are probably fitter than the soccer players who are currently battling out in South Africa!! 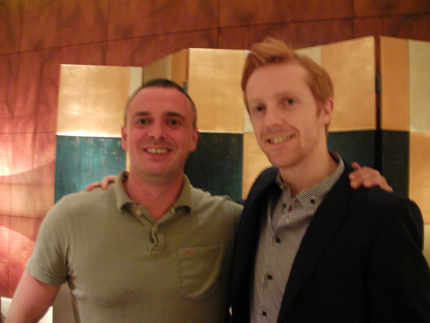 Philip Mosley & Steven McRae. 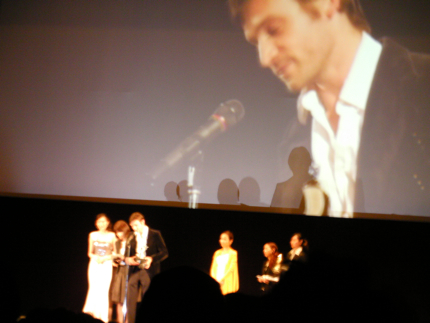 Click here for a conversation with Royal Ballet stars..
On Sunday 2010.6.20 the annual Short Shorts Film Festival Awards ceremony was held at the great hall in the grounds of Meiji Shrine, Harajuku, Tokyo. 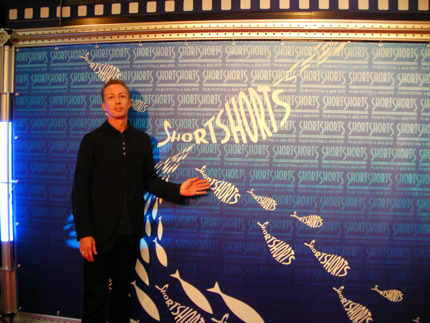 There were screenings of some of the best films from this year’s festival & of course winners (& not!!) in various awards categories. An interesting & slightly traumatic moment for some of the young Japanese film makers when the best Japanese short film award was not presented to anyone as the panel of judges unanimously agreed that the quality of this year’s entrants were not up to festival quality. So budding film makers in Japan this is your chance to show the world your talent for next year’s festival!! 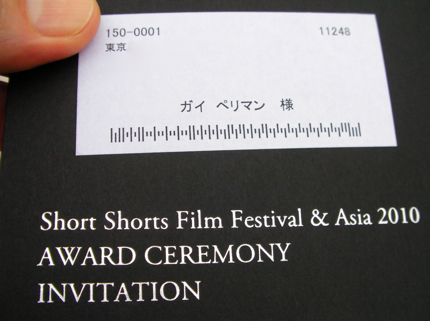 Short Shorts Film Festival 2010 Awards ceremony invitation. 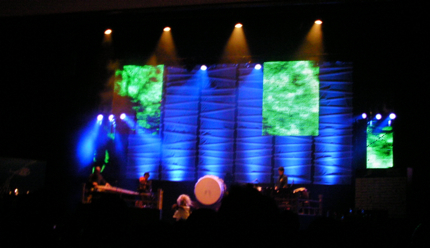 Opening ceremony taiko drumming performance. One of the judging panels. 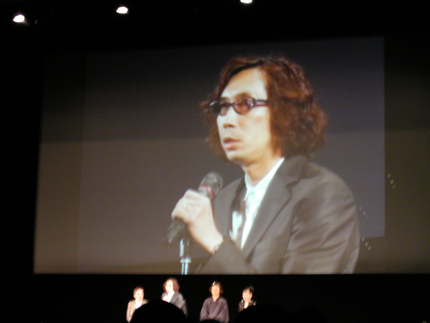 Japanese film director explains why there is no winner for this year’s Japanese short film category. A winner in one of the international divisions. It was a busy Tokyo Thursday night 2010.6.17 as I also visited one of my favourite spots in Jingumae – the Paul Smith Space for the gallery floor launch of The Royal Ballet Portraits exhibition. Spectacular photographs taken by Sir Paul Smith (what can’t he do??) 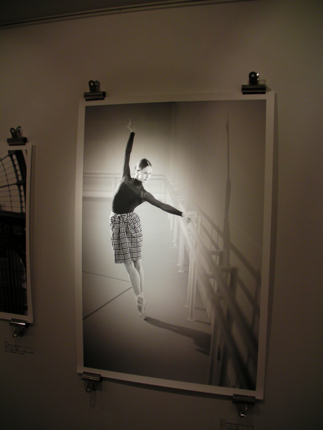 of members of the British Royal Ballet, Covent Garden, London are now on display. I’ll be interviewing some of the 100 (!!) dancers who are currently in Japan for performances – more on my website in the next few days. 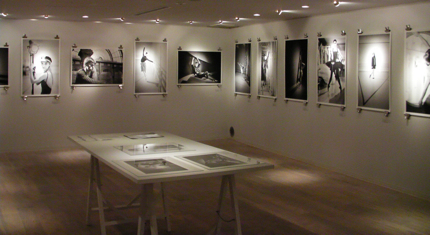 Paul Smith Space gallery & Royal Ballet Portraits exhibition. One of the Royal Ballet portraits by Paul Smith. If only I’d kept up my ballet classes when I was a kid.. 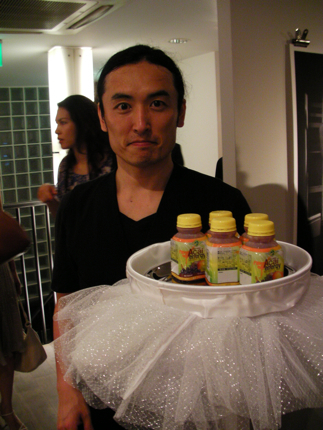 Even the catering waiter’s trays were wearing tutu’s!! 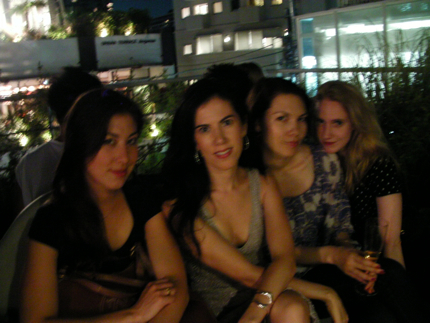 Oh it’s those gorgeous gals about town again – Nora, Liane, Yumi & Elizabeth. 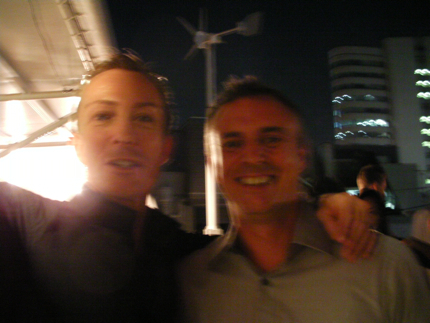 Wonky heads after champagne – Guy with Royal Ballet dancer Edward Watson. 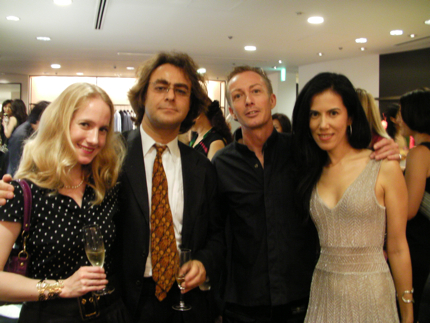 There I was in the luxury Sunroser Boutique in Akaksaka opposite the New Otani Hotel on Thursday 2010.6.17 surrounded by gorgeous fashion & people – all there to remember there’s more to this life than our superficial wants. We were there to witness the Japan launch of the Valentino T-shirts designed especially to be sold & raise funds for the Haiti earthquake (remember that one??!!) thankfully some people do. Here’s the T-shirt designed by Valentino creative directors Maria Grazia Chiuri and Pier Paolo Piccioli. All proceeds will be donated to the Francesca Rava Foundation to lend medical support to those in the devastated Caribbean country. 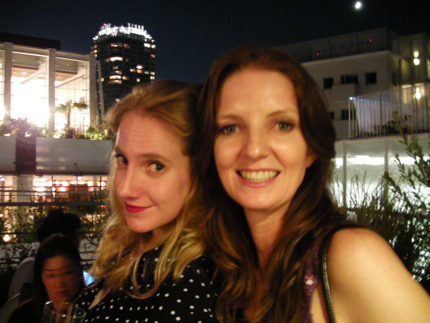 And here are some people who were out for the night..
Lovely ladies – Liane, Elizabeth & Yumi. With Elizabeth Hildebrand, artist Pablo Posada Pernikoff & Liane White. 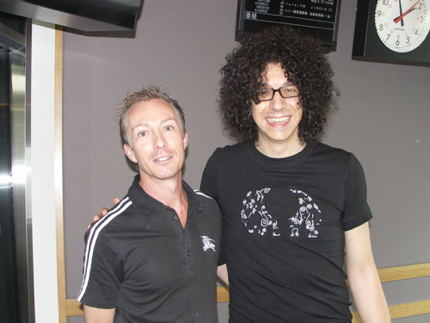 Italian piano virtuoso Giovanni Allevi was in Japan for live performances in June 2010 & he dropped into the Inter FM studio to have a chat with me & Sayoko on Global Satellite. Giovanni talked about NOT having a piano at home but having a pet shrimp!! Click on the play button below to listen.. 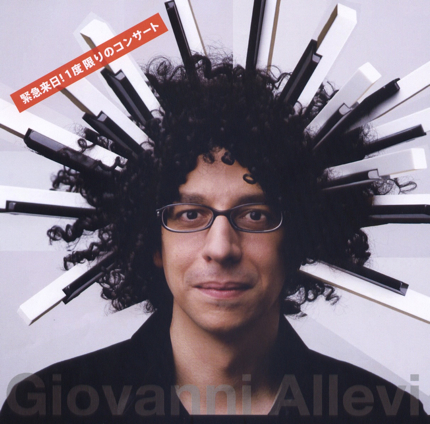 Brilliant piano head pic of Giovanni!! Click here for the interview.. 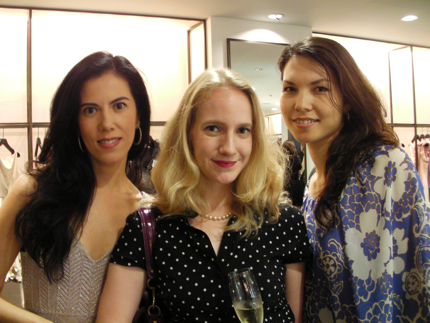 I experienced food, food & more glorious food, plus booze & loads of very happy foodie people at the renewal launch of the fabulous basement food hall at Isetan flagship department store in Shinjuku, Tokyo on Wednesday 2010.6.9. Cheers to Isetan food hall!! 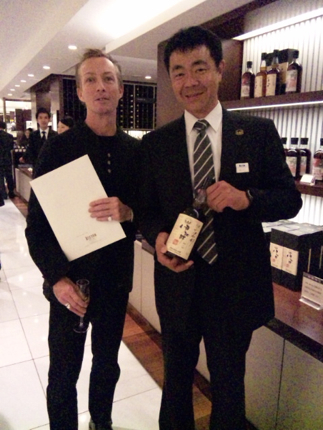 A gentleman from the Isetan food hall liquor department sharing with me the finest whisky from Japan – kanpai!! 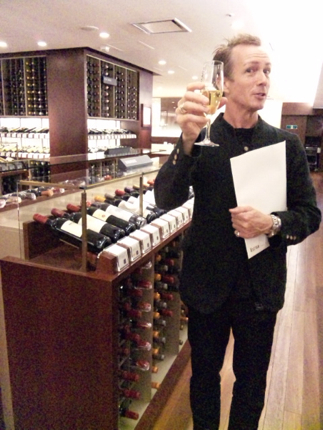 Hang on – I’m in the food hall but why are the pics of me only with booze!!?? Blame Sayoko the photographer!! Sneak in behind the scenes with me & the fabulous Gwen Stefani in this archive interview from 2004 recorded in a glamorous hotel in Tokyo. This is one of those interviews when the record label says you only have 10 minutes, but the artist & I just blab on regardless. Gwen talked music, fashion, inspiration, love & Harajuku.. yay!! What you waiting for? 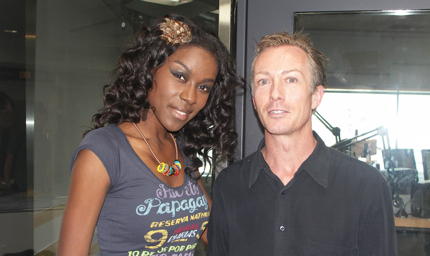 Click on the play button below for Harajuku girls..
Click here for a conversation with Gwen Stefani..
Join me & the gorgeous Giovanca for a conversation & live performance on the air at Inter FM on Monday 2010.6.7. Giovanca lives in Amsterdam, has a fascinating history, is a singer, model, actress & rather fabulous soulful woman. She joined me & my Global Satellite co-host Sayoko for a quick chat & a live song together with guitarist Alvin. 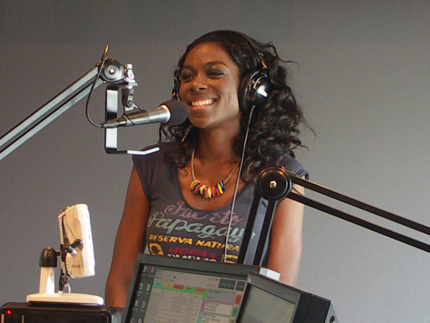 Click on the play button below for the soulful inspiration..
Gorgeous Giovanca on the air. 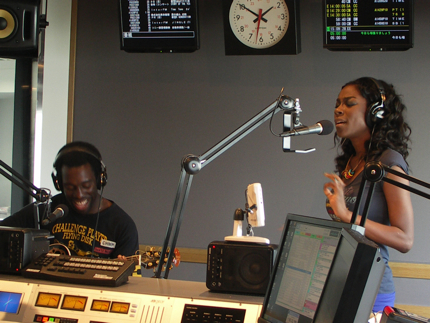 Alvin & Giovanca performing live on the air. A sublime moment. Click here for the conversation & live performance with Giovanca.. I rediscovered this article published in The Japan Times in October 2005 asking foreigners in Japan to discuss their favourite Japanese books. 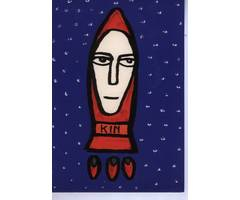 One of the books I mentioned is Kin Shiotani’s – A Little Book For People With Rich Imaginations. 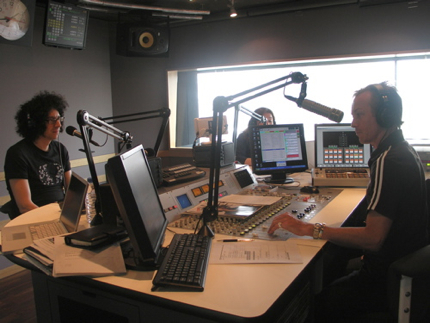 You are currently browsing the GUY PERRYMAN blog archives for June, 2010.